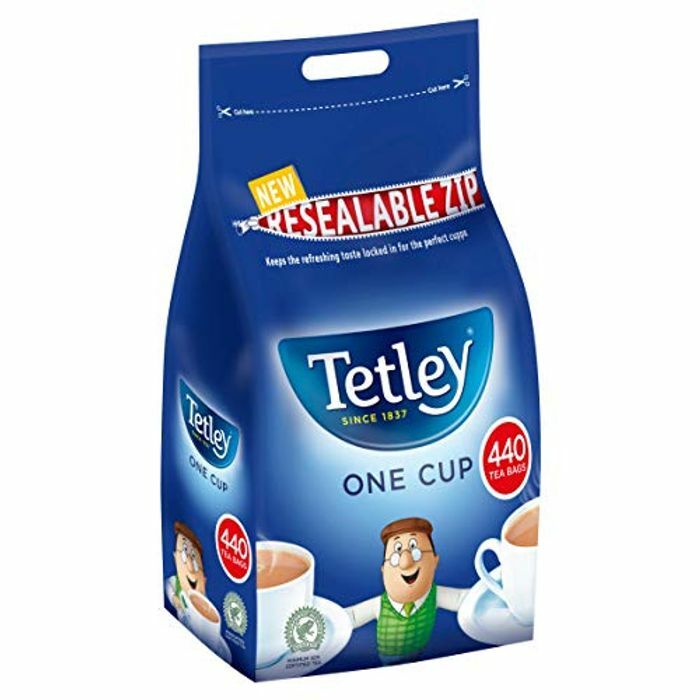 Tetley Everyday Original is a full flavoured, smooth and refreshing tea that our master blenders have been perfecting for over 180 years. Our tea leaves are carefully picked from around the world, creating the unique Tetley colour and taste. The tea leaves are simply picked, cut and dried, making them 100% natural.